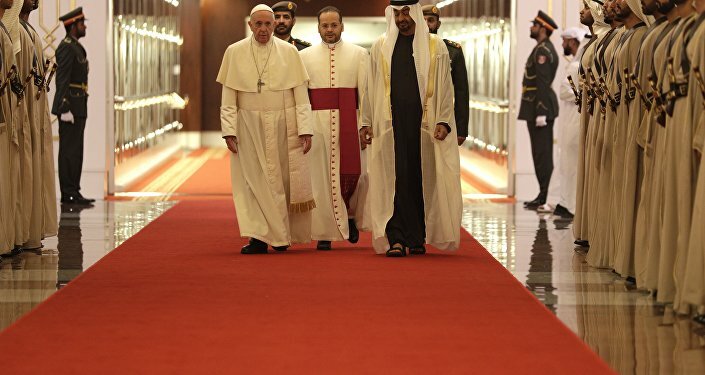 Sheikh Ahmed al-Tayeb, a prominent Islamic figure and the Grand Imam of al-Azhar in Egypt, called Christians "companions" of Muslims during a historic inter-faith summit in the UAE capital on Tuesday, which was also attended by Pope Francis, the BBC reported. "My message to you is: 'Embrace your Christian brothers and sisters. They are companions in the state. They are close to us. There are special bonds between us,'" he said. Furthermore, he urged Muslims who reside in Western countries to integrate into local communities without losing their identities. He also encouraged them to seek assistance among local religious leaders. 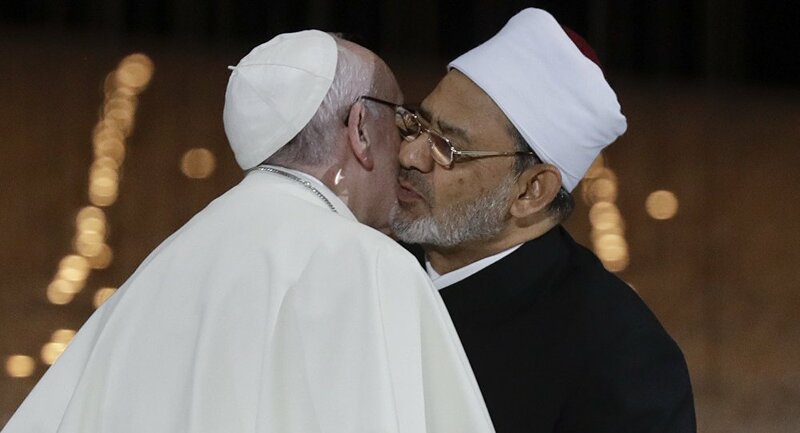 "If you have any problems regarding your religion in the countries you find yourselves [in], you need to speak to your religious leaders and resolve them that way, the grand imam stated"
Pope Francis, on his part, called for an end to wars in the Middle East. The summit comes after years of violence in the Middle East and North Africa (MENA), involving many hard-line Islamist groups persecuting local Christians. At the same time, the West has been struggling with the influx of MENA migrants, with many of them refusing to integrate, leading to societal tensions.